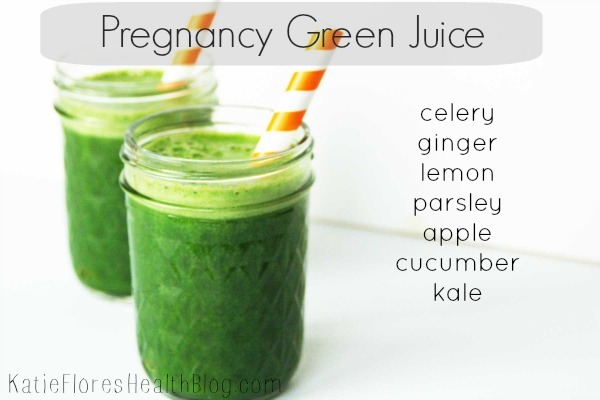 I’m gonna be honest here, whether you’re pregnant or not, this juice is good for anyone and everyone! There’s very minimal prep as well. You don’t have to peel or deseed the fruits unless that’s your preference. Method: Juice all the washed ingredients in a juicer. Bottoms up! Can I just say how excited I am for this post?! If you know me at all, I love playing the role of housewife. I like a neat and tidy house and who doesn’t love a home-cooked meal? Of course, that’s all easy to do now, when it’s just my husband and I. I keep up with the cleaning during the week so we have free weekends and I leave the cooking to him, because let’s face it, he’s pretty good at it. You can say we have a pretty good system going, but with a little one on the way, let’s face it, the house we have now may look quite different in 2 more months. I’ve come to grips that the house will not be as clean as it is now but one thing that I don’t want to skimp on is meals. It’s WAY cheaper to cook at home, it’s healthier, and to be honest, it tastes way better than any restaurant we go to. This all brings me to today’s post. I am starting to prepare myself for less time and have been thinking about some freezer meals I can do, crock pot meals, and anything that is quick. My favorite food is breakfast and I often crave pancakes, so this is my attempt at having the home-cooked meal for the mom that just doesn’t have the time. This can be your substitute for Bisquick. It’s great for making pancakes, waffles, banana bread, quiche, egg casserole or muffins. Or when you’re making dinner like chicken pot pie, taco pie or stew with dumplings. The list really goes on and on so have fun with it. Combine the ingredients into a blender. Blend until the mixture resembles fine crumbs. 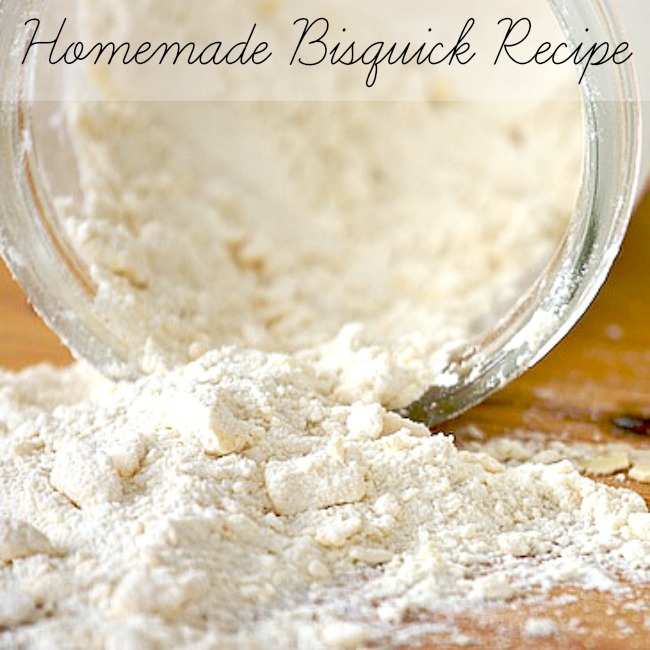 Use as you would Bisquick mix. *Keep in an airtight container. Stays good for 6 months. I know I’ve been talking a lot about pregnancy lately so this post is good for everyone. 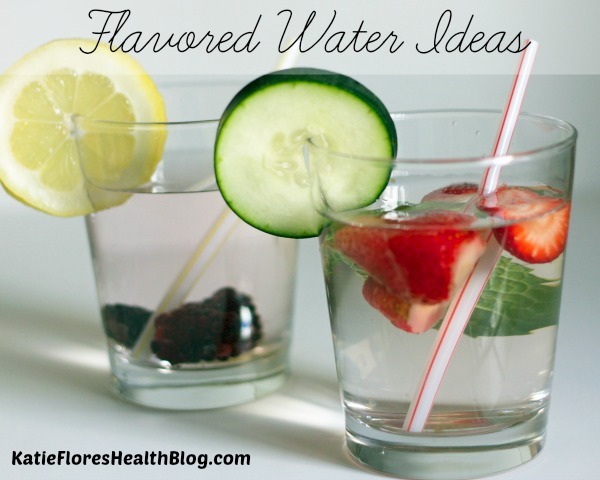 Whether you’re pregnant or not, water has probably the biggest impact on your body. With clients, simply reminding them to drink 64 oz. (or half their body weight in oz.) does wonders for their bodies in more ways then one. In less than a month, we will be taking a road trip for my sister’s wedding and am totally thinking of doing this. That way there will be no temptations, right? Also, have fun combining ingredients. Get creative. By combining I’m sure you’ll never get bored. Of course, there’s many more so don’t let this list stop you from trying more. *If you’re working with herbs, crush or chop them, squeeze citrus wedges, slice or cube melons, and crush berries. You’ll get the most out of the flavors with these techniques. 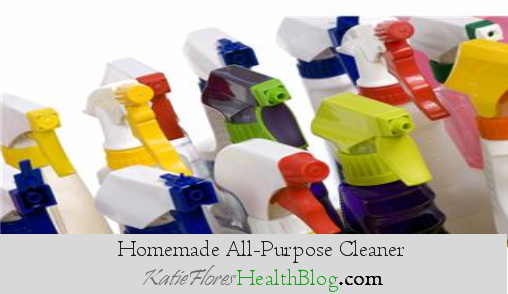 I know what you’re thinking… Can you really clean your house in 15 minutes? For me, I can! This is primarily for maintaining a clean home. All you have to do is set up a cleaning schedule and stick to it. Now let me warn you, this isn’t for everyone. This is for people like me, who absolutely. cannot. relax. without the house being clean. For some of you, you do not mind designating a day on the weekend to do your chores. If that’s what you like, by all means, stick to it. But if you’re like me, you want your WHOLE WEEKEND to be able to do exactly what you want to do. Am I right? If that’s the case, give this a shot. I’ve been doing this for about a month now and love it. It also helps me relax better during the week too because the house doesn’t feel as dirty. And in my twisted head, I feel my day is shot anyway from work so what’s another 15 minutes to tidy up a little. Below is the cleaning schedule I use. Memorize it, or print it out. Mine is nestled nicely in my home management binder (told you I was OCD The basics are covered (dusting, vacuuming, mopping, etc). What I really like about this template, is it gives you a “swing” day. The “swing” day you can fill in yourself if you choose, or use mine. This day gives you a rotation. Obviously, there are things that aren’t necessary to clean every week, but should get some attention about once a month. I chose my pet peeves, but feel free to fill in your own as well. And lastly, ladies, if you want help with something, simply ask. I know it’s hard to believe, but men and women think differently I’ve done it before (and will probably do it again), where I think my husband should “just know” what I want, but men don’t work like that. UGH, I know! All you have to do is ask. And give them a timeline (before bed, after the commercial break, etc). They really don’t mind helping, they’re just a little lost lamb who needs some guidance. If you’re a lucky lady who’s husband wants to get involved in this weekly, divide the chores based on what you like doing. My weird, relaxing thing is vacuuming, but I HATE washing dishes. So he washes dishes and then I do something that he despises (laundry). It’s going to take a little trial and error. DON’T WORRY if it doesn’t work the first week. Also, don’t freak if you don’t feel like doing something that night. We all have lazy nights. If you don’t get to dusting one week, it won’t be the end of the world. Have you ever tried a cleaning schedule. If so, what’s worked for you? I’d love to hear in the comments below. I can’t believe spring is almost here. Whether the temps feel warmer or not, we all know what spring means… DEEP CLEANING! You may think it sounds strange, but I get some sort of weird joy out of cleaning. It may be something I get from my mother or it could be just the sense of accomplishment and peace I get when it’s all done. The cleanliness may not last long, but for that one night, hour, minute that it is clean, I can relax. 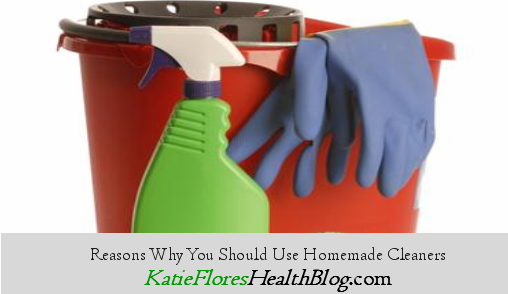 For the next few weeks I will be posting numerous cleaning recipes you can make for your own home. Here are my reasons for doing so and should be yours as well! 1. Saves you a ridiculous amount of money. So much that you’ll wonder why you didn’t do it sooner. 2. 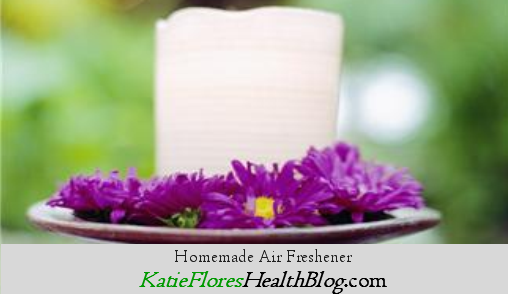 You can create your own scents. This I love because I hate all my sprays smelling differently. I want one scent so my house doesn’t smell like a candle store. 3. Improves your allergies (Ask my forever sneezing hubby). 4. I don’t have to buy 10 gazillion cleaners to clean every different surface. 5. Everything is all-natural, so the kids won’t be in any danger. Even better, you can have THEM help you clean and not worry about harming them. 6. It keeps the air you breathe clean. According to the U.S. Environmental Protection Agency,air quality inside many homes can be 2-5 times more polluted than the air just outside our homes. The usual store-bought cleaners play a huge role in this. 7. I get to put all my cleaners in the same pretty little spray bottle (if you’re OCD like me, I bet you’re daydreaming about this right now). And you can make your own cute labels. 8. It’s eco-friendly. You’re not throwing away the containers when you’re done. 9. Everything you touch is ingested through your skin. Would you want to take in all those chemicals? 10. You won’t have to worry about inhaling any toxic chemicals when you’re preggers. 11. 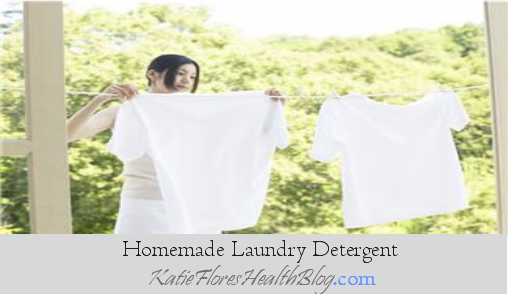 They’re just as effective if not more effective than store-bought cleaners. I recommend replacing your traditional cleaners as you use them up. But if you really feel weird about keeping these chemicals in your home, go ahead and get rid of them. Check your city’s website for any “hazardous waste disposal days,” when you can drop off the cleaners and they can dispose of them correctly. Do you ever notice that every house has a smell? I swear, if this is just me then quit reading now But seriously, every house is different. And I’ve always wondered what mine smells like. I have a dog, so that probably doesn’t help. Luckily, every cleaner on the market can be made right from your home. I don’t have to worry about what my house smells like anymore with my air freshener handy. When people come over, they say my home smells like a spa now, and I’m totally okay with that! Pour ingredients into a spray bottle. Shake before use. I love to spray this stuff ANYWHERE AND EVERYWHERE! On the carpets a couple minutes before I vacuum, on my rugs, on my couches, bed… Again, I spray it everywhere. What are your favorite scents to use? I’d love to hear in the comments below. This recipe is a must have for your house! We all know the popular all-purpose cleaner brands like 409, Fantastik, etc. In fact, they can get rather pricey. When I saw this recipe, I jumped for joy because I didn’t have to go to the store for any of it. All these things were already hanging around in my pantry. I bet if you look too, you can find all the ingredients. Not only is it convenient, but it beats the hell out of spending $7-8 especially when you use it so much. Combine all ingredients in a bucket or large bowl. Stir and let the mixture cool for a few minutes before pouring into a spray bottle. I keep one bottle in my kitchen and one in the bathroom. I feel like I’m more likely to use it when it’s easy to get to. If I have to go to another room to fetch it, FORGET ABOUT IT! I’m continuing on with the whole “spring cleaning” theme. In fact, this is one of my favorite home-cleaning recipes. My husband is allergic to Tide so when we started living together I was at a loss. At that time, I had no idea people made their own detergent. I automatically thought, OVER-ACHIEVERS. Yes, I was skeptical at first. When you pour it in the water, nothing suds! But don’t let that fool you. Rest assured, my husband is a chef and gets anything and everything on his chef jackets. He’s so bad, whenever someone has an accident at work they refer to it as “pulling a Jimmie.” (Still love you babe) So you KNOW that if this detergent gets those suckers clean, then I’m talking about the real deal. Once everything is washed, it even smells so fresh and so clean. 1 oz. of your favorite essential oil (optional) –> I love a citrusy smell! Grate the soap and put it in a saucepan. Add 6 cups water and heat it until the soap melts. Add the washing soda and borax and stir until it’s dissolved. Remove from heat. Pour 4 cups of hot water into the bucket. Now add your soap mixture and stir. Now add 1 gallon plus 6 cups of water and stir. Let the soap sit for about 24 hours and it will gel. Use 1/2 cup per load. I can’t believe I didn’t think of this. There were some mornings where I would struggle to fix breakfast for myself. Normally my go-to was oatmeal. I love oatmeal but sometimes making it in the morning isn’t possible for a new mom. 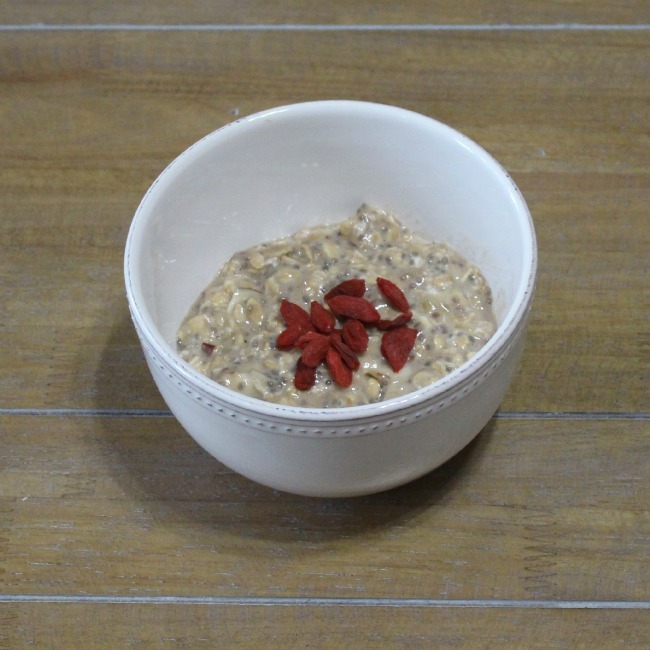 These overnight oats are super easy. Combine the ingredients the night before and put in fridge to be ready in the morning. As a breastfeeding mama, I’m always looking for foods that will make sure I have enough milk and the best nutrients for my baby. Oats are highly recommended for moms to boost their milk supply. It also has properties that help lower cholesterol and maintain a healthy blood pressure. Oatmeal is also a comfort food. It may help mamas to help relax, which always helps the milk let-down process. Disclaimer: If you’re a texture person, this may not be the breakfast for you. Optional: Garnish with nuts, dried fruit, or nut butter for added nutritional punch! Mash banana with a fork in a mason jar with a seal so you can refrigerate overnight. Add all dry ingredients and mix. Add almond milk and stir until well blended. Cover and refrigerate overnight. In the morning, remove from the fridge and stir, adding more milk if desired. Garnish as desired. What’s your go-to breakfasts as a new mom? Share in the comments below. So before the baby got here, my husband got a ton of free paper towels from work. We do keep them around the house but we try not to use them for finance purposes mainly. So when we got 12 rolls we needed to figure out that to do with them. 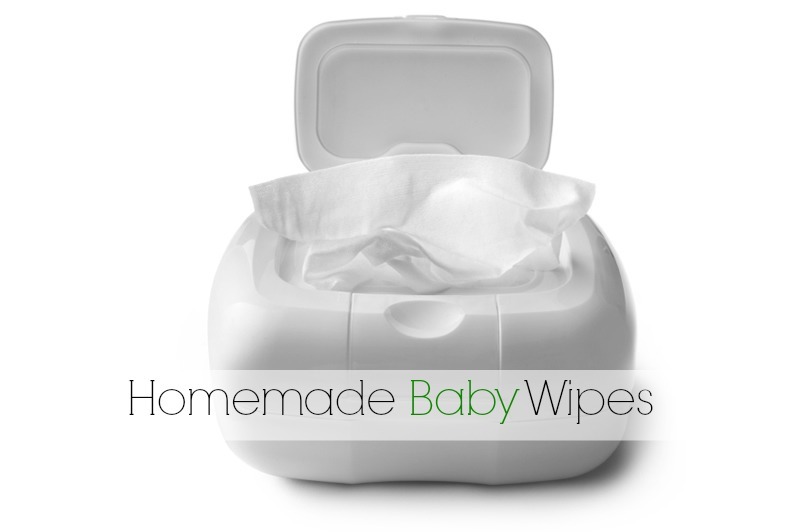 What better way than baby wipes? First, cut the paper towel roll in half. We did this by using a miter saw. Place the 2 rolls now into a tupperware container or something of the like. Pour the mixture over it and cover for an hour. Use as needed. I stored mine in a wipe dispenser that I had bought. You can use a recycled wipe container or make your own with a tupperware. Just cut a hole in the lid to grab the wipes.